Beyond simple field scouting, there’s another way to check up on high-value crops. New Age Laboratories, based in South Haven, Michigan, does analysis of sap pressed from plant leaves and petals. Many of New Age’s clients are blueberry growers in its region of southwest Michigan, but Wall said they’ve also performed sap analysis for cherries, grapes and apples. The lab is also reaching out to growers of high-value vegetables such as winter tomatoes and peppers. Few others offer similar services in the U.S. 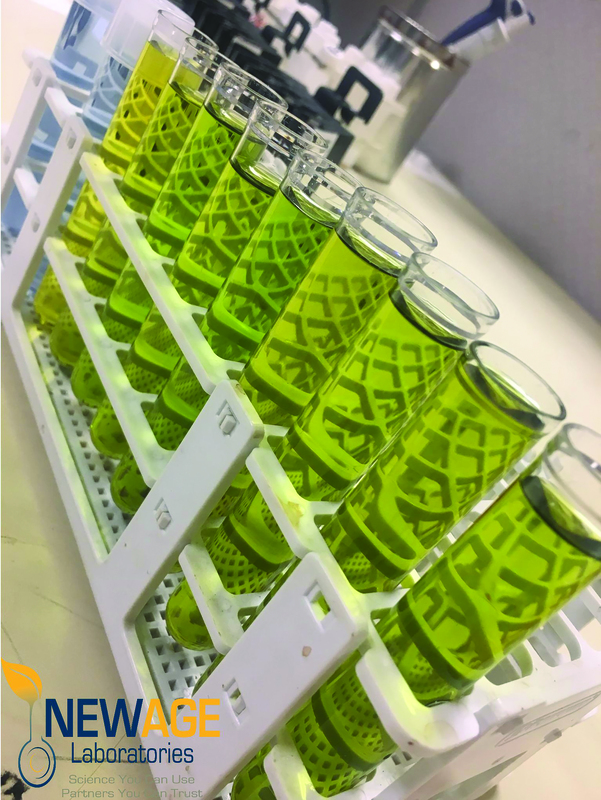 Some university labs, such as Cornell University’s Nutrient Analysis Laboratory, offer plant tissue analysis services including sap analysis, although not on a commercial basis. NovaCropControl, based in the Netherlands, specializes in sap analysis and Crop Health Labs in Bellville, Ohio, is the North American provider of its technology. Once the nutrient levels in the sap are analyzed, they can be compared to benchmarks for plant performance. New Age is able to check sap analysis data against a database from Australia’s Hortus Technical Services that shows the optimal nutrient ranges for a broad spectrum of crops. “It’s giving us a key tool to optimize the metabolic functions of the plant for maximizing productivity in that production year,” Wall said. A timely analysis of the plant sap can lead to crop-saving adjustments in the orchard, vineyard, or block of blueberry bushes. For example, a sap analysis of a block of Honeycrisp apples could examine potassium and calcium uptake, in an effort to avoid bitter pit. Honeycrisp that is identified as aggregating too much potassium, rather than calcium, might be ready for an intervention with manganese. In another case, the lab helped rule out a lack of nitrogen as a possible cause of a fungus outbreak in a vineyard. Modern growers generally welcome opportunities to take unknowns and uncertainty out of their work. Wall said he sees the technology as having a growing impact on the specialty crop industry.